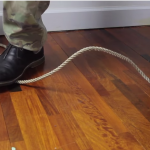 (VIDEO) Fishing Life Hacks That'll Make Fishing a Cinch! 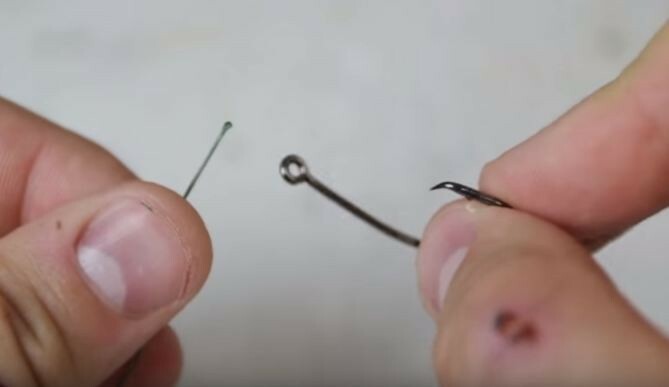 (VIDEO) Fishing Life Hacks That’ll Make Fishing a Cinch! Father’s Day is almost here! And if your father enjoys the occasional summer fishing trip, I'm sure you know all of the annoying little things that can happen to spoil a perfectly enjoyable trip out the lake. Things that can happen that can ruin the trip is when your knife goes overboard and sinks to the bottom. Or you may accidentally cut yourself on an uncovered hook. Even dropping your sunglasses over the side of the boat can ruin an afternoon! Well, regardless of whether or not your dad is a fisherman, these fishing life hacks might be just the thing to save your sanity on your next trip out to the lake. They will also come in handy when you're bugging out because these are skills you will need when the collapse takes place! Take a look at the video to learn some excellent fishing hacks on the next page! if all those thing are happening, just stay on shore to drink, because you’re about to drown..
A hack usually involves a computer, or a loogie dumbass.